Going a step ahead with this update, WhatsApp now enables both Android and iOS users to share documents via the app. WhatsApp going beyond exchange of texts, photos and videos and now allows documents to be shared personally or on groups. Documents on iOS can be shared through iCloud, Google Drive, OneDrive, while Android users can share documents from the file folder. WhatsApp has the strongest hold in the competitive market with Hike, Telegram, WeChat and more as it boasts of over a billion users worldwide. 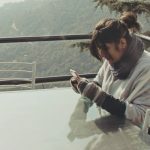 This new update became a necessity to grip on the top as rival applications WeChat, Telegram already comprises of such a feature. 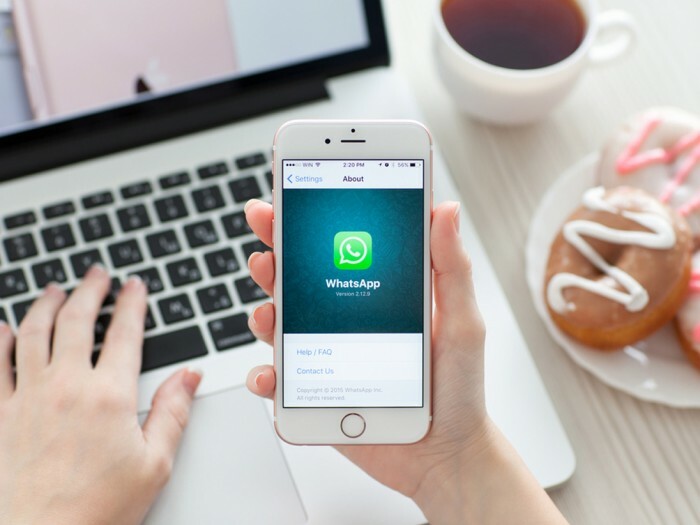 Evidently, this update surfaces WhatsApp’s desire to grab on to the corporate world as it recently announced its plans to start testing tools permitting users to communication with businesses and organizations of their desire, straight through the app. This update showcases the apps inclination towards the professional world and going ahead of a sheer casual app on our phone.